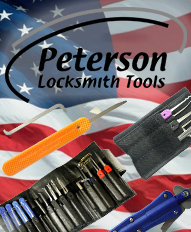 TradeLocks is trusted by professional locksmiths throughout the World because of our variety of domestic, safe and auto locksmith tools available, as well as our innovative products, great prices, expert knowledge and professionalism. 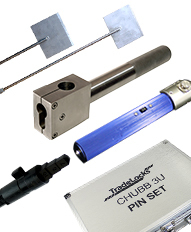 Based in the UK, Tradelocks are meeting professional locksmiths needs when it comes to domestic and auto locksmith tools and accessories with leading names such as Genuine Lishi, KeyDIY, CitySafe, SuperVAG and many more. 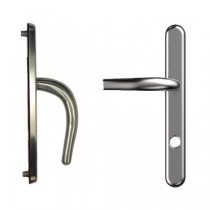 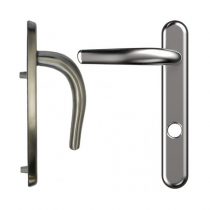 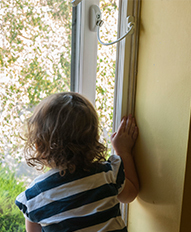 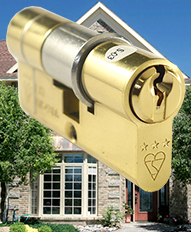 Locksmith professionals also turn to Tradelocks for home security hardware such as Euro Cylinders, Mortice Locks, as well as door and window security options such as window restrictors and sash jammers, which help them grow in their trade and impress their clients. 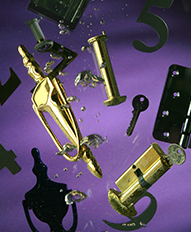 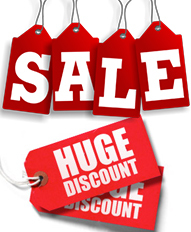 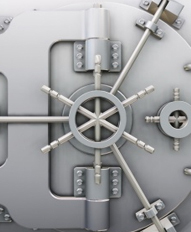 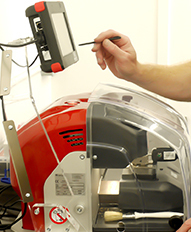 By offering everything a novice or professional locksmith will ever need in order to make their business a success, we have quickly become one of the top go-to places in the UK for high quality products at great prices. 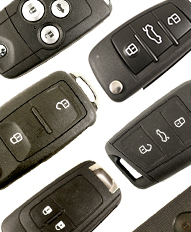 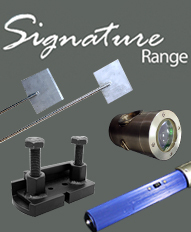 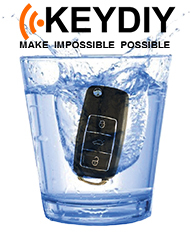 Auto locksmiths have a fantastic range of options to choose from. 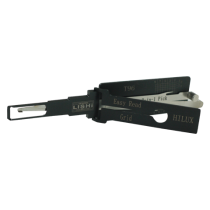 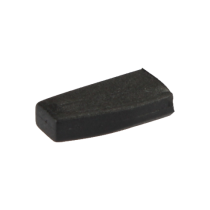 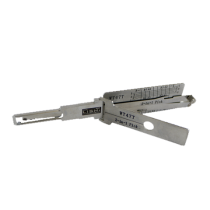 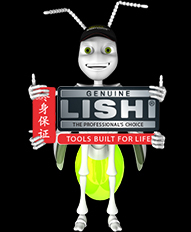 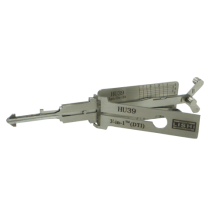 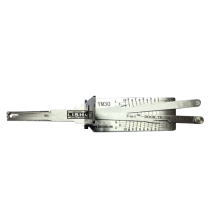 We own and distribute the World famous Genuine Lishi Tools which are recognised for their exceptional quality and ease of use. 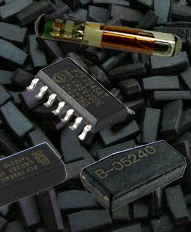 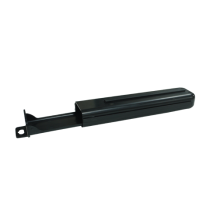 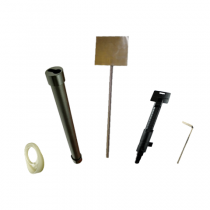 From picks and decdoers, to training vices and professional guides, TradeLocks stocks a product range that covers a spectrum of vehicles and lock types. 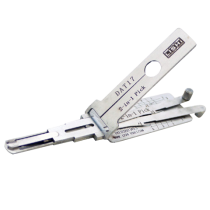 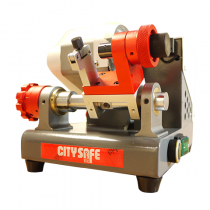 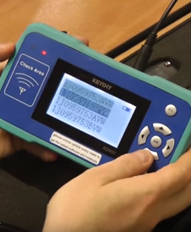 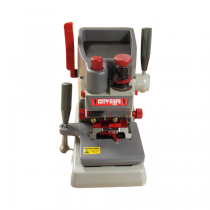 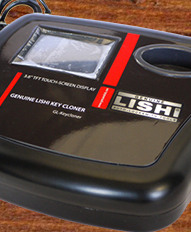 In addition to Genuine Lishi tools, auto locksmith tools include CitySafe Manual Key Cutting Machines, SuperVAG diagnostic tools, a wide range of KeyDIY key remote generators, aftermarket remotes and blades. 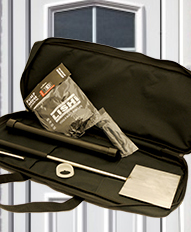 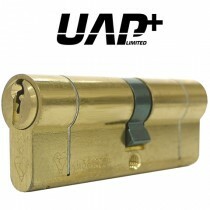 Domestic locksmiths will also find a variety of fantastic domestic locksmith tools such as a variety of Mortice Lock Impressioning Sets, Destructive and Non-Destructive Entry Lock Tools like our brand new high security cylinder opening tools which includes the ABS opening tool which will open the ABS 3* cylinders, and our top selling uPVC Door Opening Kit, a variety of Mortice and Cylinder Lock Tools, and numerous Letterbox Tools which will help you save time and frustration when having to work through the opening in the door. 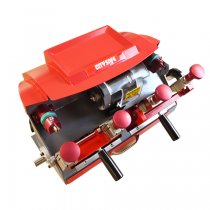 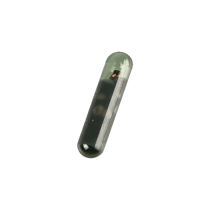 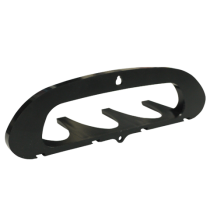 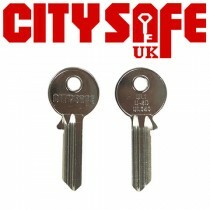 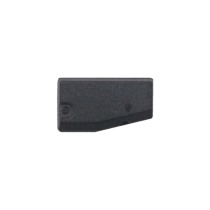 We also offer a variety of jiggler keys, tryout keys, numerous handpick sets, and a variety of other fantastic domestic locksmith tools and accessories for both professional locksmiths and those just getting in the trade. 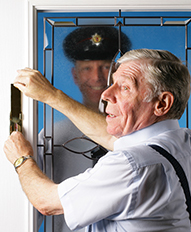 As TradeLocks serves professional locksmiths throughout the world we also strive to offer a variety of home security solutions and door hardware which are ideal for locksmiths that own a shop or would like to offer their customers a variety of options when it comes to home security. 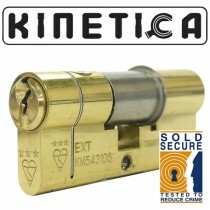 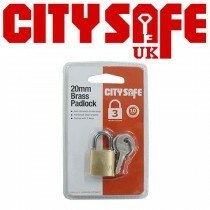 From our very own TradeLocks Euro Cylinder Locks to a fantastic array of Mortice Locks and the highly sought after UAP Kitemarked Euro Cylinders and Kinetica 3* Kitemarked cylinder you will have plenty to choose from. 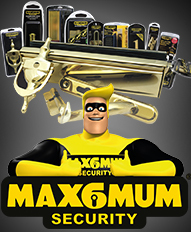 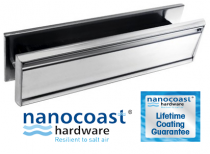 We are also own the popular MAX6MUM SECURITY (MAX6) retail brand that homeowners know and trust for their development of innovative and inexpensive home security solutions.